Why is it that Dystopian, as a genre, appeals so much to some people? It is a question I once asked, and now since becoming a reader of the genre, now am being asked. I cannot comment on others, however, I have the vague suspicion that their interest in this ever increasing genre runs along the same parallels as my own. While it differs slightly from the appeals of the horror genre; still their roots grow down together, intertwining occasionally to form the same thought. The strings that pull this reading puppet to turn page after relentless page is the underlying prospect that perhaps, just perhaps there could be an element of truth written within the tales. Why is it that Dystopian, as a genre, appeals so much to some people? Truth that the governments of the world could be manipulated by a race of humans with specialty skills. A skill set just out of grasp from the everyday Joe. Truth that in the near future our world could be fractured by a single event – or single discovery – and that we as a species, have played a hand in our own demise and destruction. We only need look at the cause and effect of our own sense of superiority, which has taken its toll on the landscape that surrounds us. …the governments of the world could be manipulated by a race of humans with specialty skills. A skill set just out of grasp from the everyday Joe. This is what draws me into these darker Dystopian and Horror genres. I, as an emerging writer, am finding myself immersed under worlds; under the fabric of our very own existence. I see flashes of how our world could become – and darker yet – see the creatures that wait beyond the veils of lurking shadow; drifting lazily just beyond my reach. Waiting for that single event where our utopia becomes their dystopia. This article is a free and open source. 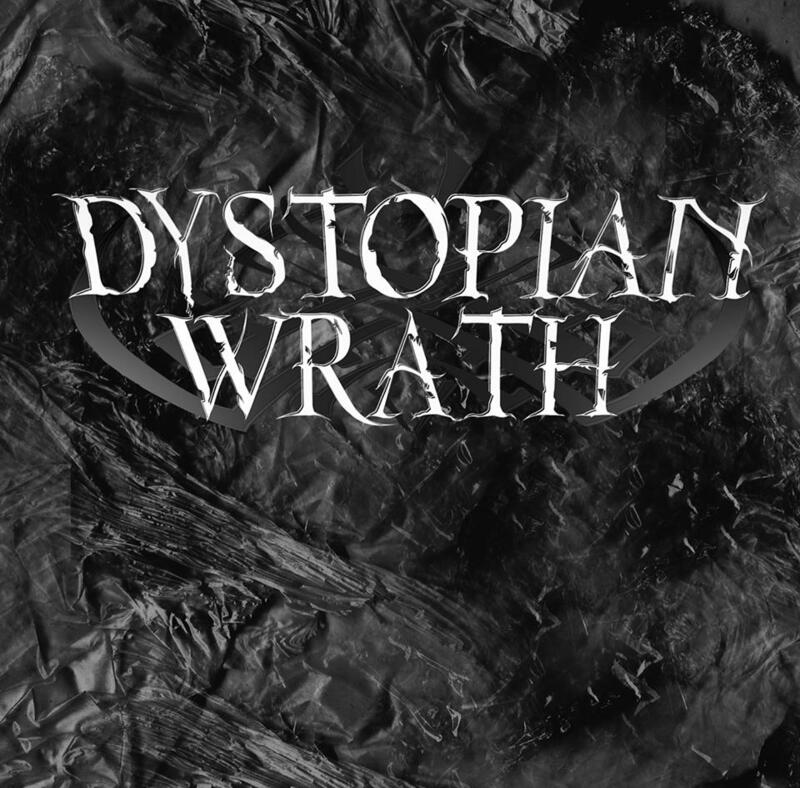 You have permission to republish (Is there a Dystopia calling for You?) under a Creative Commons license with attribution to the website Dystopia and guest author Michael Huddlestone. Next When did THAT happen? The TPP Official Chapters Released!